The survey was disseminated to stakeholders from Monday 3 December 2018 to Monday 21 January 2019 via subscribed HPE email lists, HPE resource portal users and HPE social media accounts. Half of respondents worked in sexual health services or HIV and sexual health community organisations, with the remainder working in local authorities, hospitals, primary care and other voluntary, community and social enterprise (VCSE) organisations. Views were captured from across England; 21% of respondents were London-based. 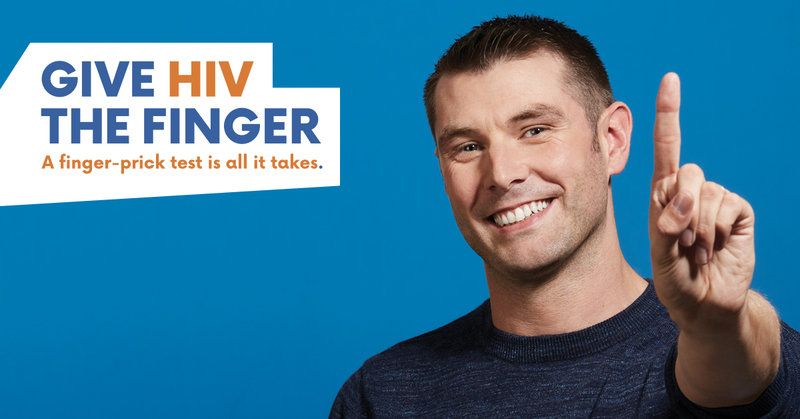 78% increased awareness of HIV testing among clients and the local community. 63% increased awareness of HIV testing among health and other professionals. 52% raised the profile and support of HIV testing through media coverage. 40% built alliances with other agencies. 37% raised the profile and support of HIV testing by engaging high-level public individuals. NHTW provides an ideal opportunity to increase the uptake of HIV testing across clinics and in community settings. Of those responding to the survey, 63% advised they provided at least 50% more tests than during a similar period the previous month. HPE would like to thank all respondents for taking the time to complete the survey. Your feedback will inform our campaigns during 2019.